Two competing eight-team spring football leagues? How much sense does that make? 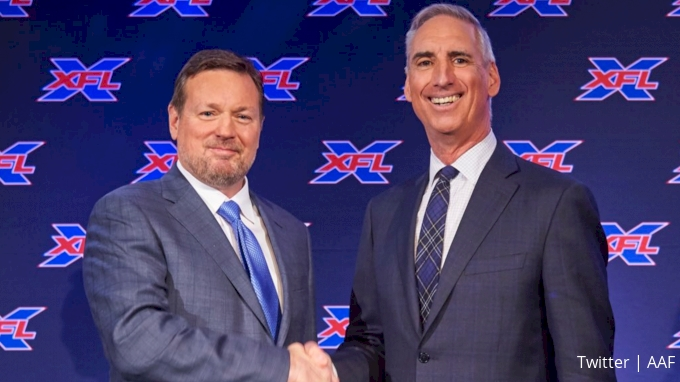 The AAF and XFL should simply combine resources and create a single, 16-team league that would be more legitimate, more compelling and more viable than either will be alone.